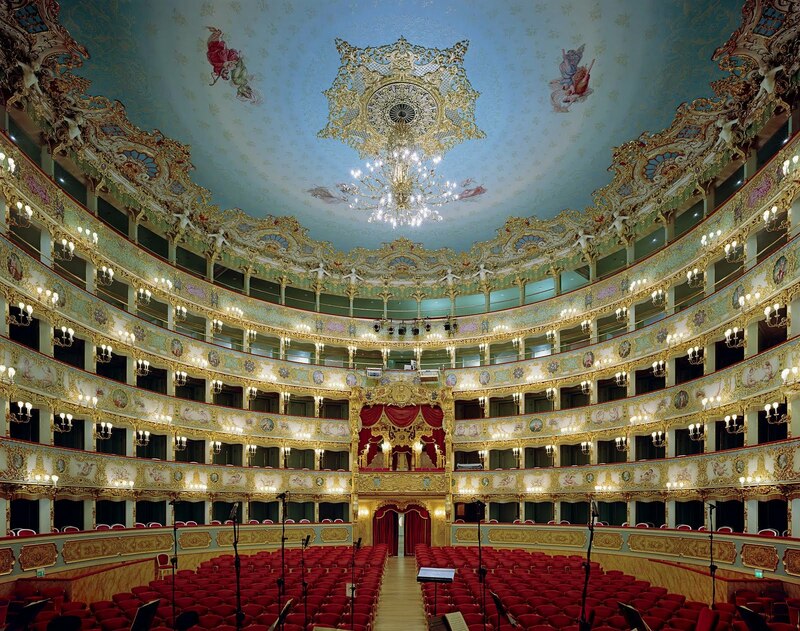 Leventi adds that in the case of both opera houses and prisons, access is the most difficult aspect of his work. No surprise there! All interesting stuff. I’ll be eager to see his continued progress on this subject matter. 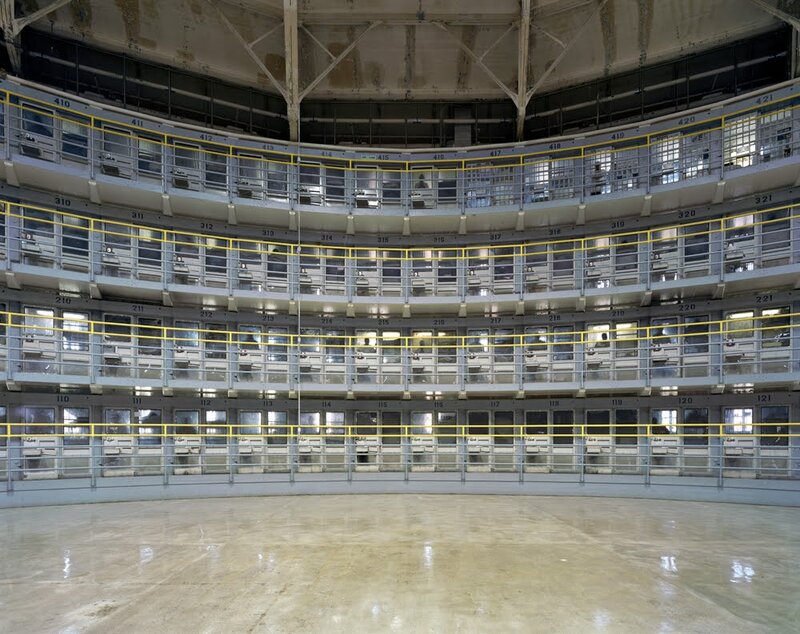 Roundhouse prisons are a rarity these days; Bentham’s Panopticon is more likely to crop up in discourses on philosophy than it is in those of criminology or correctional management. Leventi’s images of opera houses and Stateville prison are reminiscent of some of Richard Ross’ photographs from Architecture of Authority. And, likewise, Leventi plans to look at churches and religious buildings, presumably drawing more parallels between these complete spaces.